Please post these banners on your website, facebook or anywhere you can find. If you have a specific size please shoot us a request. Thank you! Right click on the banner you would like and save (download) to your computer. Or click here to download a zip file containing all of the following files. 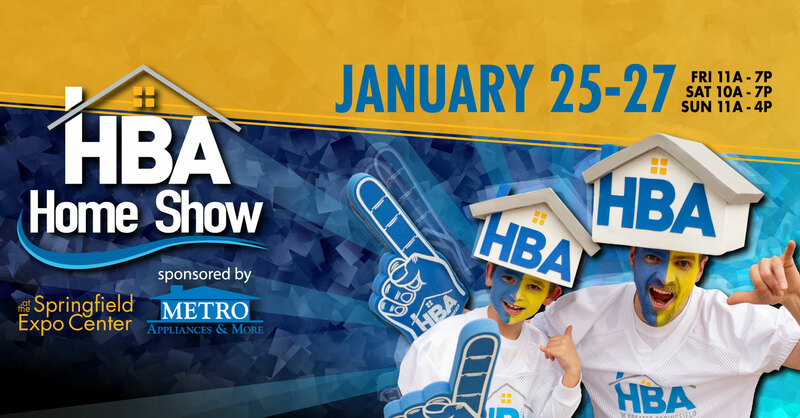 HBA Members – Use hashtag #HBAGSHomeShow on your Twitter and Facebook posts and we will share with HBA Followers. 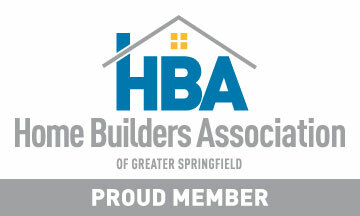 Live Presentations Video Promotions: Look for them on Facebook and SHARE (Facebook.com/SpringfieldHBA). Let us know if you need a specific size ad to use on social media, your website or in print. 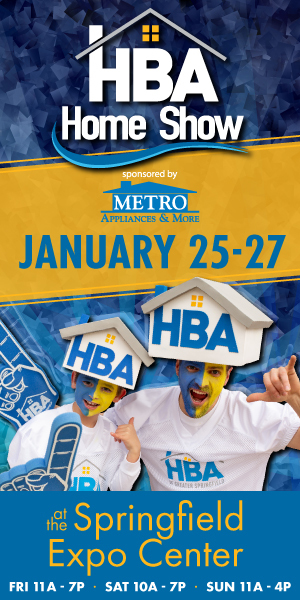 These ads and images are to be used for promoting the HBA Home Show ONLY. 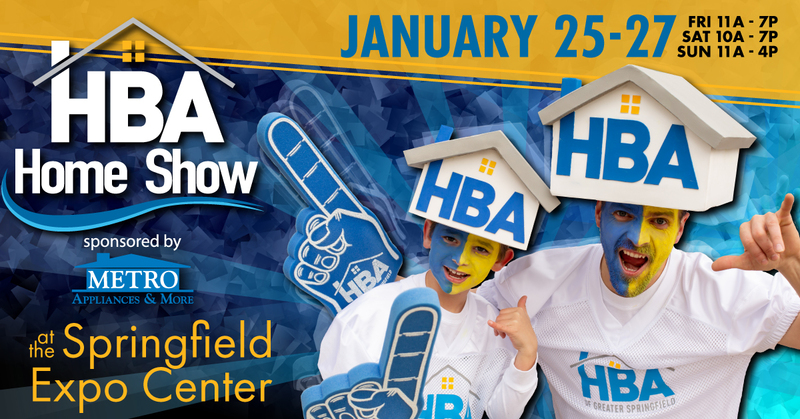 01/31/2019 Home Show 2019: A Success!